Thrifty By Design: Big time Culture Days promo is happening! The countdown is on... The North Shore Culture Days kick off is tomorrow. Maybe I'll see you there! I'm one of the speakers at the event. I'm feeling super grown up this week! The kick off takes place at 5pm at Shipbuilders' Square. It's going to be a fun event - music, both North Shore Mayors, one quirky crafty girl, the Senior Flash Mobsters and hopefully my Mom and Dad make it. 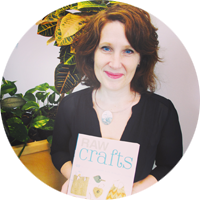 After the kick off I'll be prepping for both of my workshops. I'm still crafting ideas for both. Last night I made art using a cereal box and empty CD cases. That'll be my next blog post! Cereal boxes make great canvasses! This week started with a couple of photo ops on Monday. Now that was a bizarre experience! But this year is about doing those things that make you a little uncomfortable so I had to go for it! And today the photos plus articles were published about Culture Days featuring Thrifty By Design. Pretty exciting stuff! 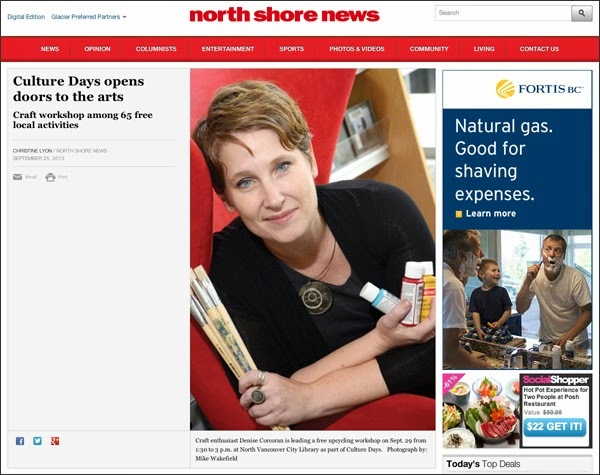 One was in the North Shore News, Culture Days opens doors to the arts. 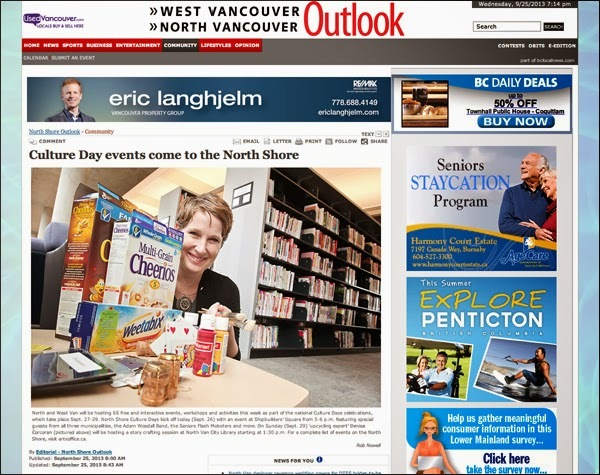 The other feature was in the North Shore Outlook, Culture Days opens doors to the arts. And it looks like I'll be on CTV's Morning Live this Friday morning with Rob Gloor, the Executive Director at Greater Vancouver Alliance for Arts and Culture. Life is pretty darn fabulous these days! 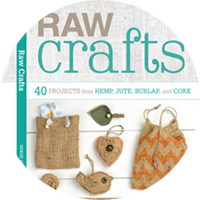 I'm looking forward to this weekend's workshops.